As Sami investigates on her own, she’s forced to question everything she thought she knew about the dad who’s always been there for her and the mother who supposedly abandoned her. And if her dad didn’t kill her mother, what did happen? 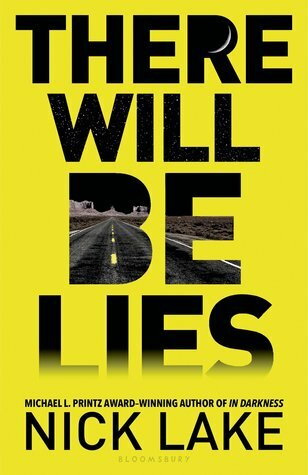 My rating for this book went up the farther I got into it. 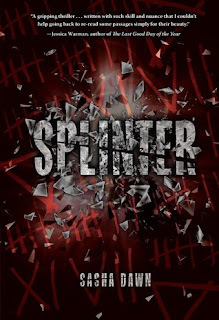 I LOVE mysteries, so Splinter quickly became one of my favorite mystery novels. Originally I had thought that Splinter was going to be super predictable and easy to figure out but it wasn't! The author did a really good job of making it seem like it was totally obvious that it was this one character that was the reason behind the main character's mother missing, when really, it turned out to be someone nobody expected. At all. Even when I was SO SURE it HAD to be one of the characters, I was so wrong! The farther I got into this book, the more entranced I became, and the more I HAD to know who actually did it! 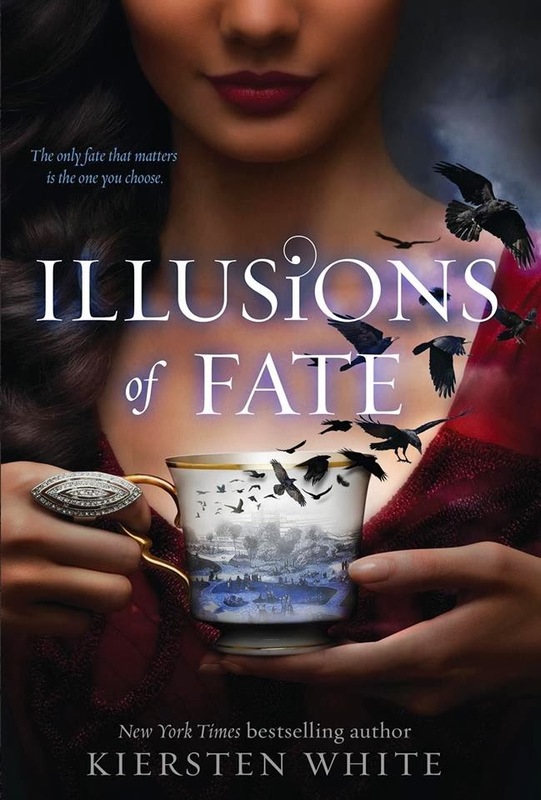 I highly recommend this book for anyone who loves a good mystery! Hey guys! Sorry for the late post, I know I should have posted it sooner! I hope you still like this post though! If you would like to purchase any books, or them Here, and in doing so, it will help greatly in helping to run the blog! Thanks for stopping by! 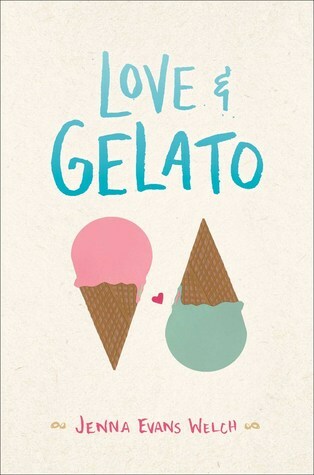 I absolutely LOVED Love & Gelato. 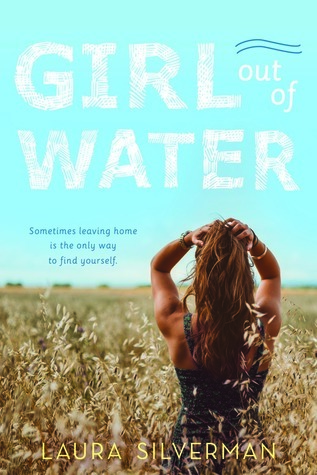 It was the perfect mix of romance, secrets, friendships, and adventure! 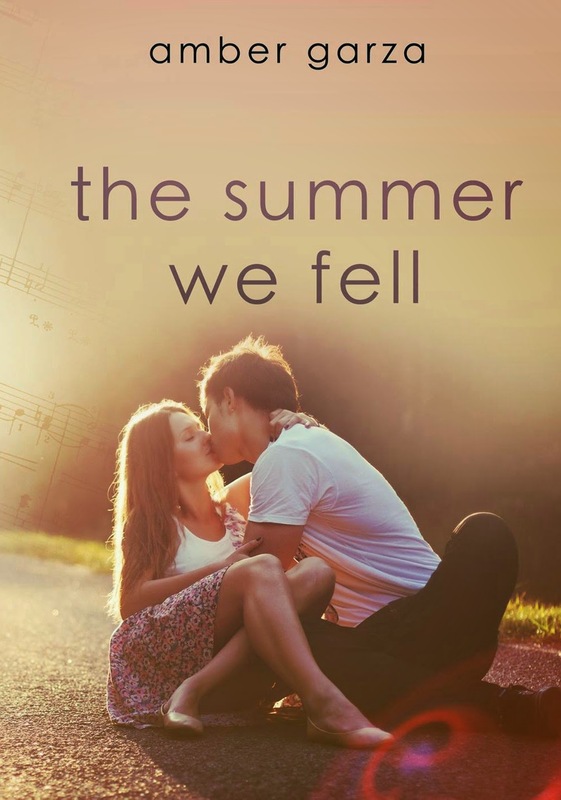 Once I started reading it, I could NOT put it down, it was just such a sweet and breezy read! One thing I really liked about this story, was we got a small glimpse of her mother in the very beginning of the book, and we know her as the main character knows her. Or what she THINKS she knows. I loved how things didn't go how she thought they would, how they turned out BETTER than expected. I also loved the way she got to know her mom, about her past, and how certain people had come to be in her life. 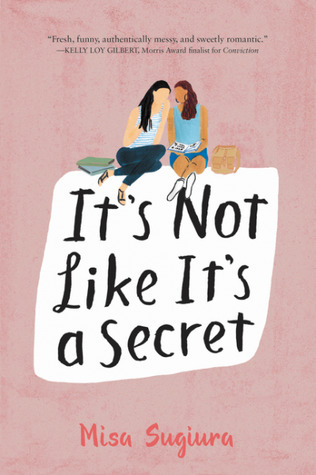 The story takes place in Italy, and I have never really thought about going there, but after reading this book, it made me immediately want to jump on a plane and go! 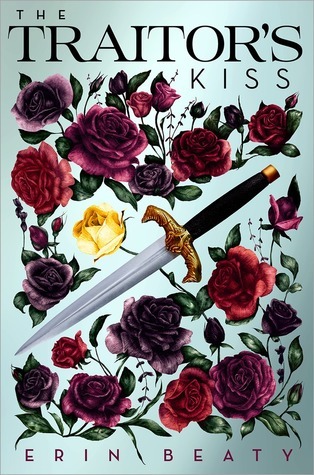 Honestly I didn't really have any expectations going into this book, and didn't really know much about it, so it was a very pleasant surprise by the time I got to the end of the book. 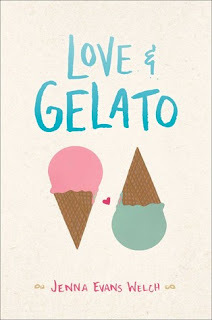 I cannot say enough good things about Love & Gelato. However, if your looking for the perfect, easy, light summer read, this would definitely be it! 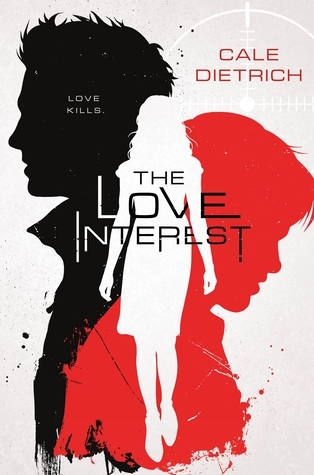 I will start off by saying that I LOVE a good mystery/thriller. 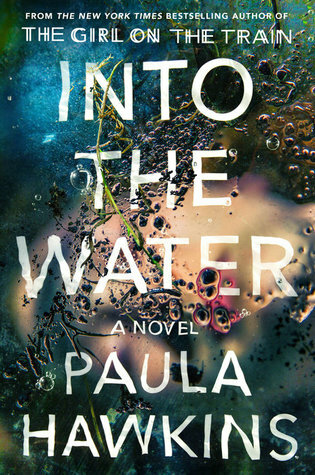 While this book was full of mystery, I just could not fully enjoy it the way I wanted to. 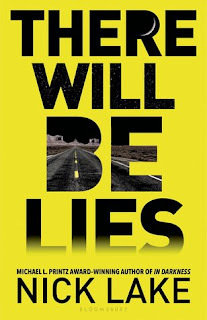 I was so excited to read There Will Be Lies because the synopsis sounded AMAZING! However this book just fell flat for me. It starts off good, I was pulled in, I couldn't wait to turn the page to find out what happened next. 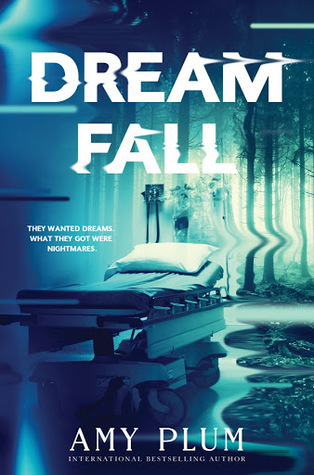 But then I got about 100 pages in and it felt like the story wasn't really going forward. There was a lot of "filler", a lot of useless words filling up the pages just for the sake of it. I ended up skimming through the last half of the book JUST to find out what some of the secrets were. I honestly don't really have much else to say about it. It was kind of weird the way she went in and out of reality, or the worlds and at some points I didn't really get what was happening or even what the point of some of it was. 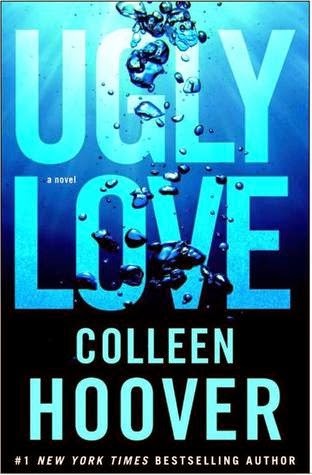 I really wanted to like this book, I really tried but it just did nothing for me, so unfortunately, I had to give it 2 stars. I'm finally back to blogging!! AFTER THREE YEARS!!! For whatever reason, life kinda just happened, and I drifted away from book blogging, no real reason why. I guess I just kind of lost interest in it and just never went back. I've thought about blogging again off and on, so now, I have FINALLY made the decision to get back to it! I'm so excited!! Even though I quit blogging for a few years, I never quit reading! Of course I've gone through a fair share of reading slumps BUT I have read sooo many books, which means I have a LOT of reviews that I am going to be posting in the next little while. It won't be every day, but every couple days I plan on having either a new review up, or cover reveal, or whatever. 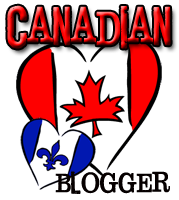 So for those of you that may have stuck around and kept following my blog while I was gone, THANK YOU and WELCOME BACK! :) For those of you that are new, WELCOME! Please feel free to give my blog a follow, and hope you enjoy it! If you want to be kept up to date on a more day to day basis on the book end of things with me, and what I'm currently reading, feel free to follow my bookstagram @addictedtonovel_official and/or add me as a friend on goodreads if you'd like as well. I would also like to add that any posts from here on out are probably going to be a little different compared to my old posts, same idea and layout, I just don't have some of the same tools I did a few years ago, but that could change. I honestly don't even really know how to start this review. 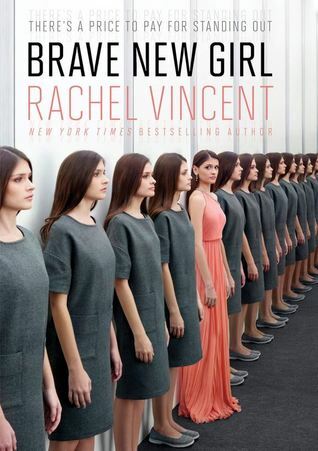 I liked it, and I WILL read the second one (there better be a second one from the way this one ended! ), buuut..the writing. It was readable, but felt like a 10 yr old wrote it. If it wasn't for the fact it was a ghost story, I probably would have never bothered reading after the first chapter or two. 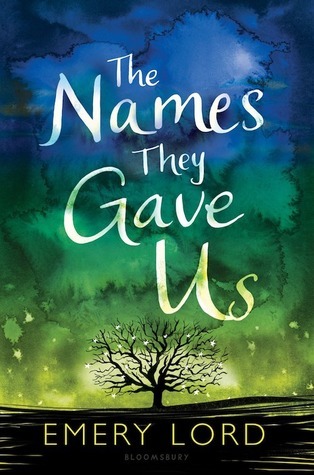 Maybe if your 15, you'll love this book. I'm a huge ghost story lover and I could have liked it a lot more than I did. The characters were pretty flat, they did have their moments throughout the book though. Also, the "chemistry" between Chloe, the main character, and the ghost, Alex, was practically non-existent, yet they're supposed to have had this whole romanitcal commitment or something...still not sure on that. Then there's Joe, who I guess is supposed to be "the other guy" and suddenly she seems like she can't choose between either guy but none of them have built up any chemistry and it was all so bland and flat. Like, I don't understand how you can have this undying love for this ghost you just met and know nothing about, haven't spent barely any time with, and then start to become friends with Joe and he's got this some-kind-of-love thing for Chloe--When did this happen again? Another thing I didn't really get was the ghosts in the beginning, what did anything have to do with them? I thought at least by the end of the book we would get some kind of explanation, but nada. The only reason I gave it 3 stars was because it was a good effort trying to write this book and I love ghost stories. 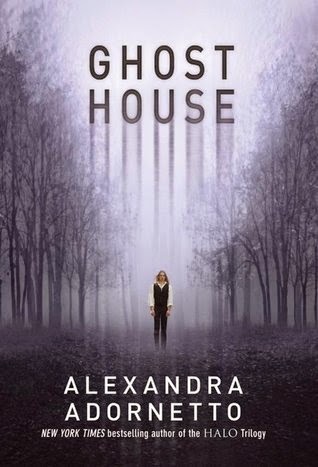 Chloe moves back home and goes back to school and somehow Alex the ghost shows up as an actual boy at her school. ? ?! ???!!! They think they can handle it, but realize almost immediately they can’t handle it at all. Hearts get infiltrated. 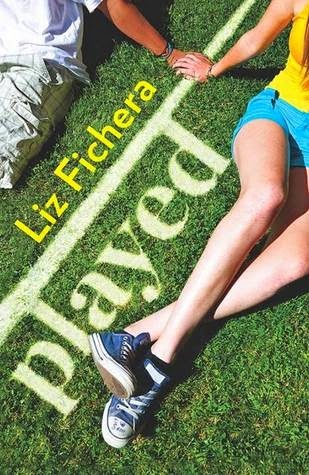 Played turned out to be a pretty good book. The pov switched between the two main characters, Sam (guy) and Riley (girl). It was kind of your typical spoiled rich girl, meets wholesome, down-to-earth guy, but it worked for this story. For the first good half of the book, Riley really got on my nerves. I swear the only reason I even kept reading was because I liked Sam, and was curious as to how his half of the story would turn out. Riley was a spoiled brat with no brains that couldn't figure out the simplest of things, because she gets life handed to her on a silver platter. Sam on the other hand, being a native, grew up on the rez and had to work for everything he got, which was probably a good part of why I liked his character so much. Of course at first, the two main characters couldn't get along very well because they were from opposite ends of reality, but eventually they came together. It only took THE WHOLE DAMN BOOK for them to get over themselves and their differences and freakin end up together. 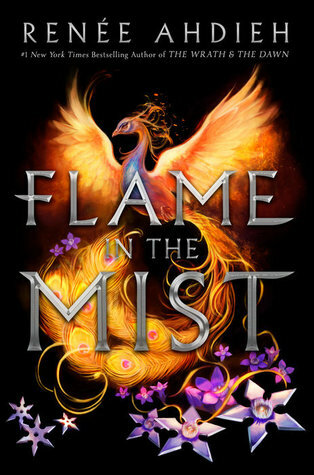 Overall the book was good, I feel that Riley could have grown more as a person throughout the book, and the storyline could have had a little more...something..to it (for lack of better words), but I definitely enjoyed it as a good, easy, summer read. I loved the first book, Pivot Point so much that I was barely done reading it before I started reading Split Second. In this sequel to Pivot Point, we once again see from the point of view from Addie, like the first book, only we ALSO get Laila's point of view this time also. 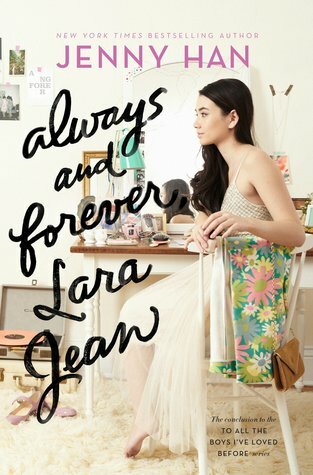 At first I wasn't too sure how I felt about it, since Laila seemed like a really shallow character in the first book, but once I got to know her, I really liked her and could understand why her and Addie were such good friends. It also made it more interesting, going from one point of view in the first book, to two people's points of view in the second. 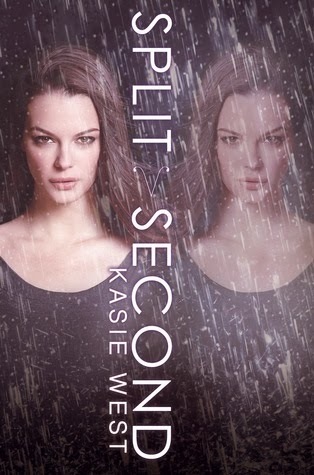 I loved how Split Second had just as many, if not more plot twists than the first book. It took me a little longer to get into it, because it was a little slow in the beginning, but picked up really fast. Some things, I kind of saw coming, and/or expected, but I did NOT see the ending at all! It made the book that much better. Another thing I really loved was how all the characters grew. Especially Laila. She went from acting like a spoiled brat, to someone who actually cared for someone other than herself and her younger brothers. We also got more of Trevor in this book, who's character also grew a little bit, but also stayed the same at the same time. 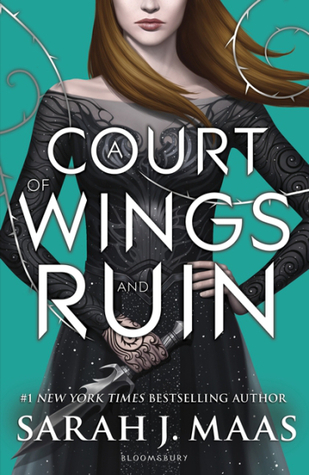 I just LOVE these books, and Kasie West :) I'm REAAALLLYY hoping there's going to be a third book in the Pivot Point series! I actually decided to read it when I got an ARC in the mail of the second book. Once I started reading it though, I was like WHY DID IT TAKE ME SO FLIPPIN' LONG TO READ THIS?! It was SO good! 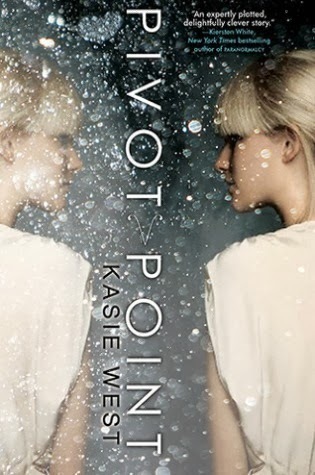 I was familiar with Kasie West, but had never read anything by her, so I wasn't sure what to expect with Pivot Point. It's now safe to say I love Kasie West and her writing style is amazing and easy to read. I really felt like I got into the mind of Addison, the main character. 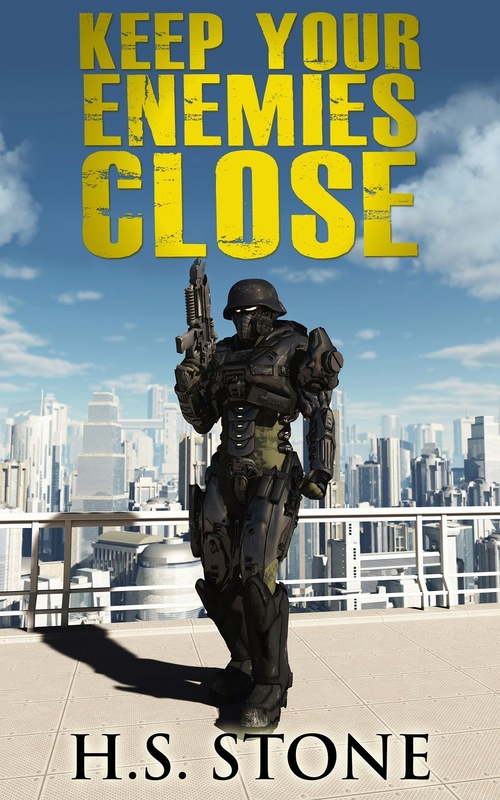 In Pivot Point, Addie has the ability to see two futures based on choices she is given. 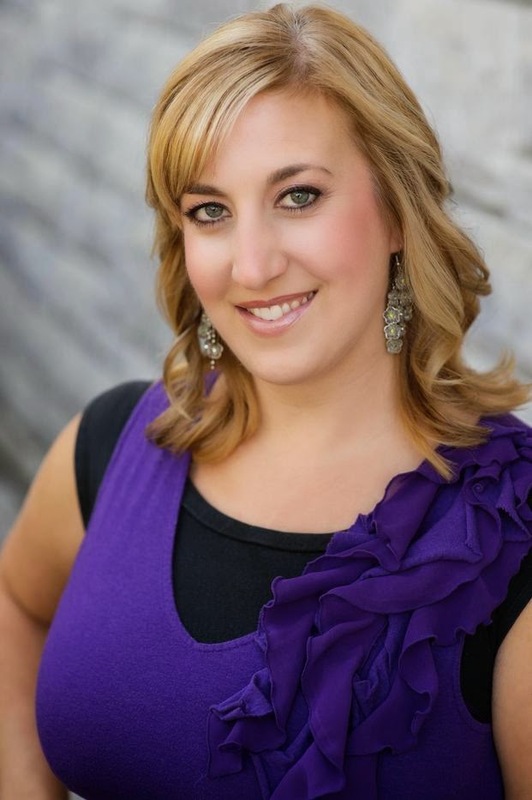 Kasie West did an AMAZING job in this novel! We get to see BOTH visions of both paths of her future. 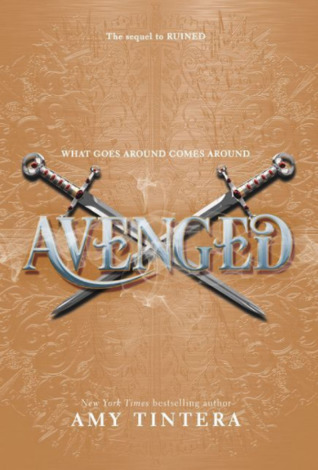 Each chapter took turns telling what happened in one path and then the other. It all flowed so well, that after a couple chapters I didn't even think about it anymore. I've never read a novel that had done this before. It made it that much more amazing. I loved Addie, she wasn't one of those characters that asks or thinks a bunch of stupid questions even though the answer is right in front of them. She wasn't one of those type of characters that would go into a basement knowing full well she shouldn't be going into the basement because you KNOW there's something down there. Know what I mean? She knew how to think for herself, and was able to figure things out like a normal person, which I really liked. I'd be reading and be like "why wouldn't you think of this?" or something, and she WOULD! *Mind Blown*! Finally a character who isn't totally or partially stupid, who actually has some brains! I also really liked Trevor, one of Addie's love interests :") Yuummmmmm..He was the perfect mix of brains, hot and sweetness and totally perfect for Addie. hsstonewriting@yahoo.com with a proof of purchase (a receipt, pic of the book on your eReader, etc.). Offer ends January 18th, 2014.